My track of the day today comes from Iron Vessel. 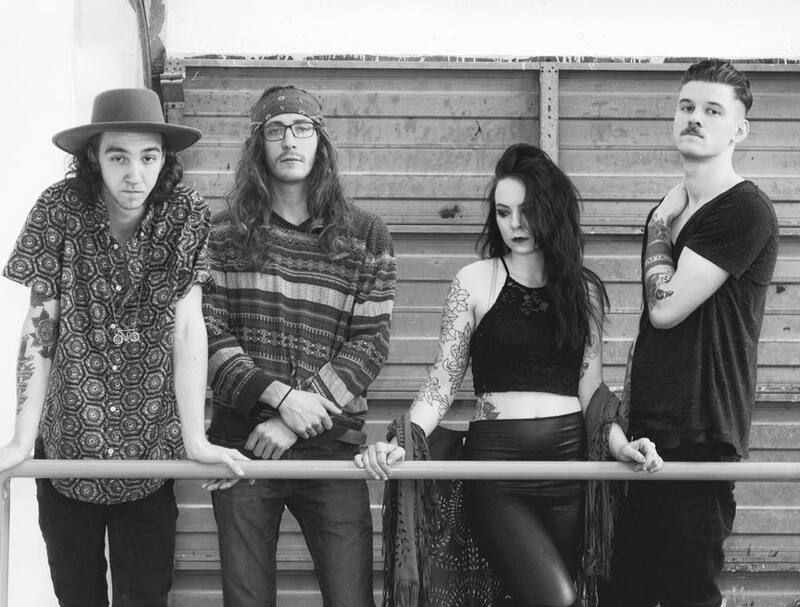 This band are producing some wonderfully bluesy rock and roll music. 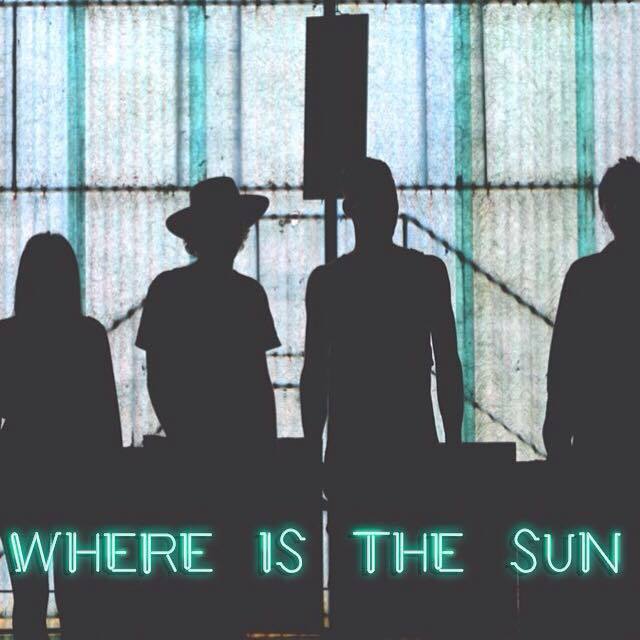 Based in Nashville, they released their new single “Where Is The Sun” in November. Iron Vessel is an east coast rock band of brothers and friends. The tightly woven sound comes from the time spent together as mates. Brothers Caleb and Dylan Smucker form a synergistic center of gravity that is accelerated and driven by the rhythm section of the band Katie Kelley (bassist) & Taylor Patterson (Drums). Striving for a classic sound in a modern world there music is hard to put into a box and is best left to speak for itself.